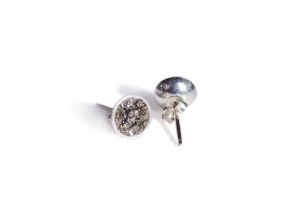 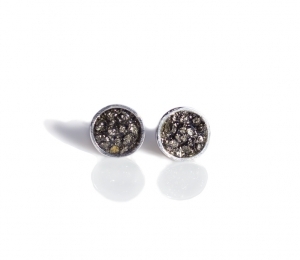 Take the Galaxia Collection from day to night in a pair of shimmering Satellite Studs. 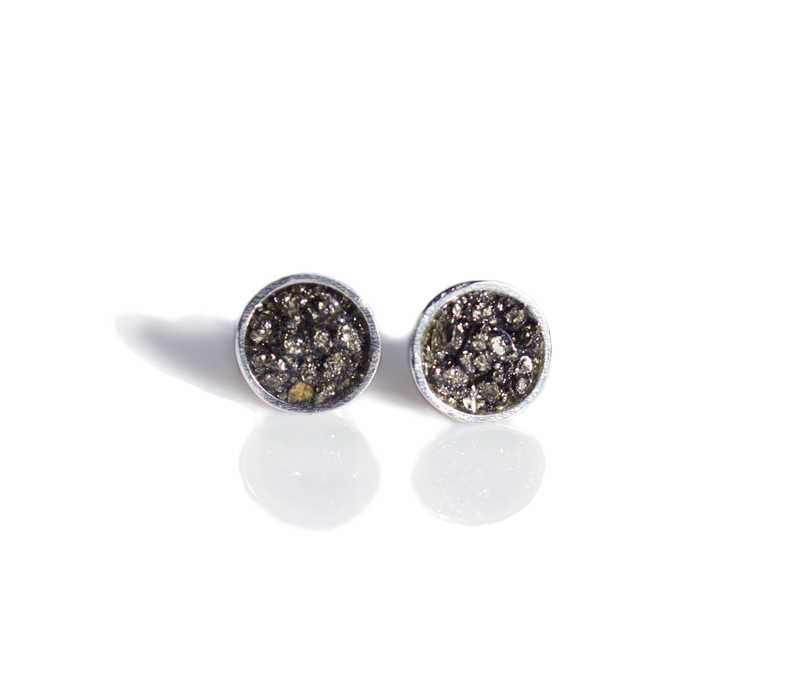 The subtle bling from the crushed Pyrite or Garnet will make you feel all lady-like even in a simple t-shirt and jeans. 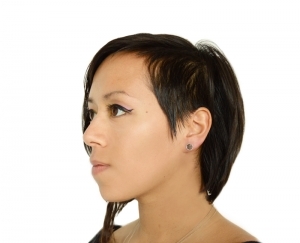 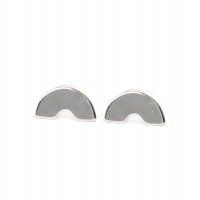 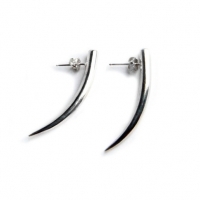 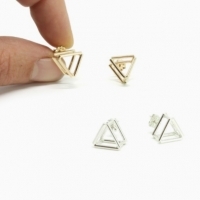 Jera Lodge Jewelry "Prism Post Earrings"